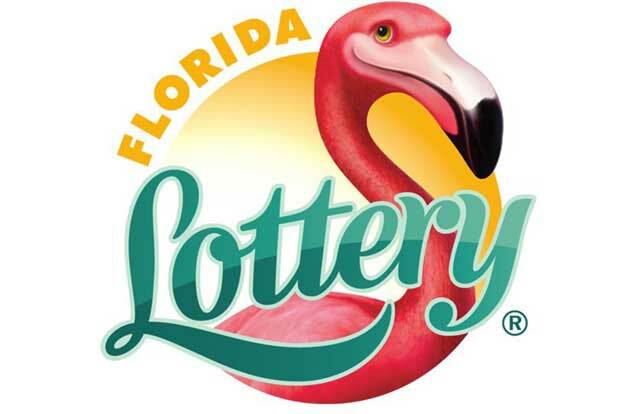 The Florida Lottery broke another U.S. record for single week retail sales of instant games. Floridians purchased $126,250,558 in Scratch-offs the week ending March 3rd, 2019, which generated more than $23.3 million for the Educational Enhancement Trust Fund that benefits Florida students. 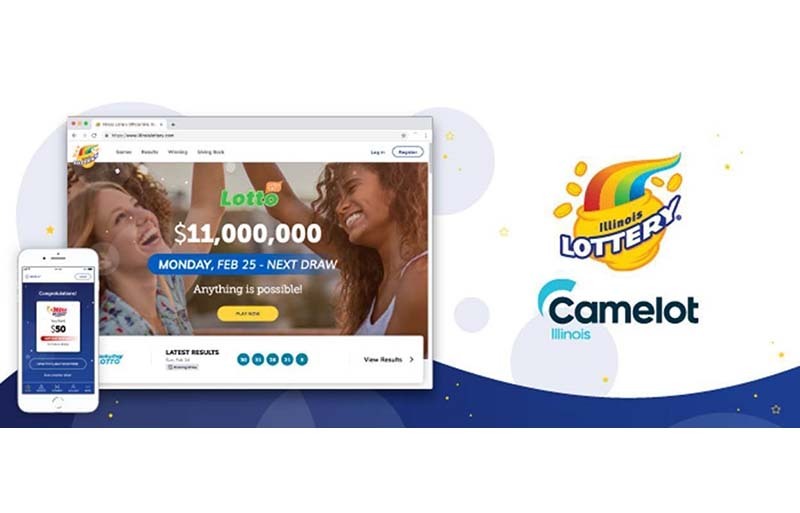 The record week of instant game sales crushed the Florida Lottery’s previous U.S. record of $123,841,386 set in 2018. This record week comes just six months after the lottery announced seven consecutive years of record-breaking fiscal 2018 sales. 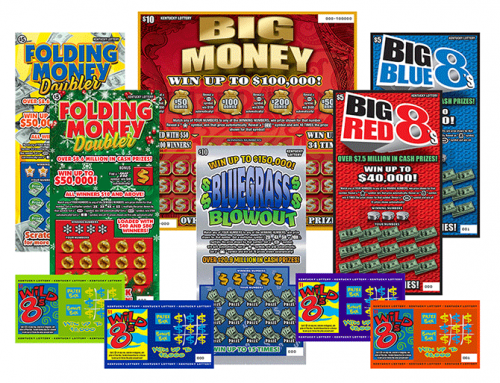 The new weekly sales record week was driven by the Florida Lottery’s newly launched $30 game $15 Million Gold Rush Special Edition, which alone garnered sales of $29.5 million in the week ending March 3rd. The hit $30 game is an addition to the lottery’s popular Gold Rush “family” of games offered at the $1, $2, $5, $10 and $20 price points. As a whole, the Gold Rush family sold $62.88 million in the week ending March 3rd. 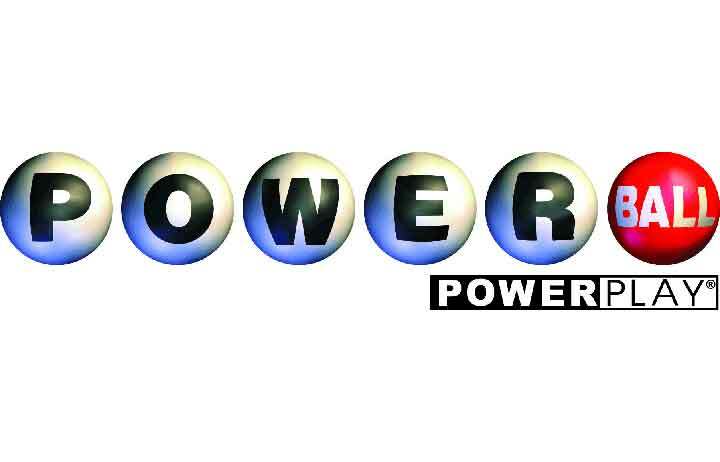 Additionally, the lottery’s newest $5 game $1,000,000 Luck set a one-week sales record for $5 games with $8.91 million in sales. All of these games were provided by Scientific Games. The firm is the Florida Lottery’s longtime Scratch-offs provider, currently supplying 99% of the lottery’s instant games. 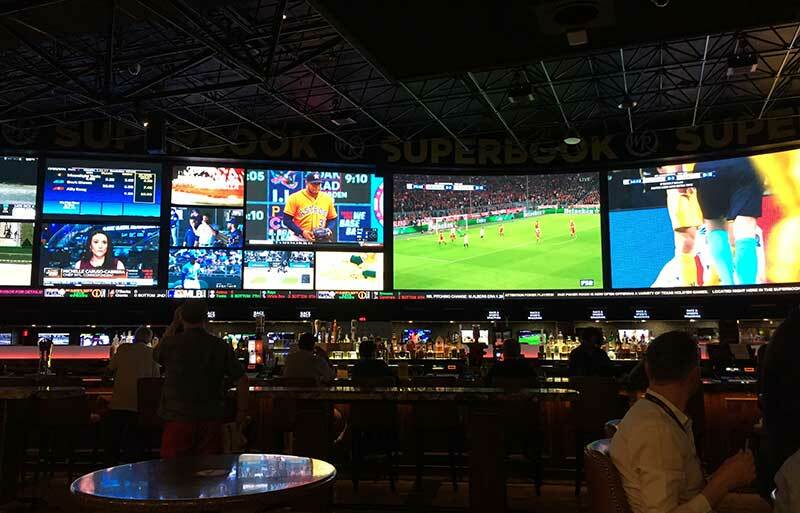 Instant games are an important part of the Florida Lottery’s portfolio of games, comprising about 69.4% of its total sales in fiscal 2018. 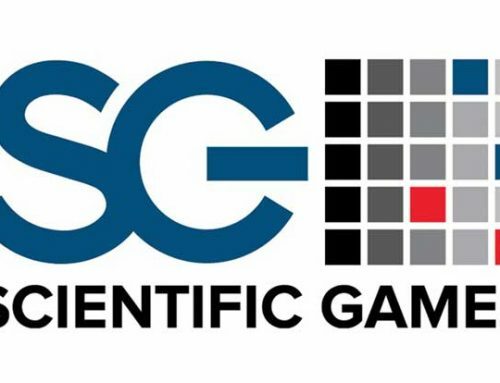 The Florida Lottery participates in Scientific Games Enhanced Partnership’ program which provides instant game design, programming, manufacturing, inside sales, marketing, warehousing, distribution and retail services.